Fremont Street Eats is now serving the 2018 Fremont Burger & Brew Fest's People's Choice Award winner Palmia. 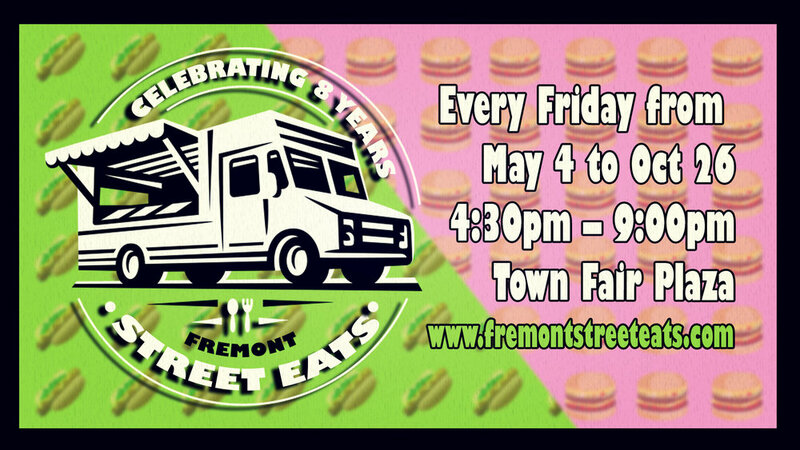 Taste a winner at Fremont Street Eats! Palmia will be sold at the Fremont Chamber of Commerce beer and wine tent. Club Pilates - Club Pilates Fremont offers more than just low-impact, full-body workouts. With a range of class offerings that challenge your mind as well as your body, Club Pilates provides a path to a richer, more-fulling life. Take a free intro class today and get started on a path to a better tomorrow. Mad Science of the Bay Area - Their innovative programs help kids learn about science through their fun after school programs, preschool programs, in class workshops, camps, birthday parties and special events. Mad Science encourages scientific literacy in children in an age when science is as vital as reading, writing and arithmetic and they don’t stop there. 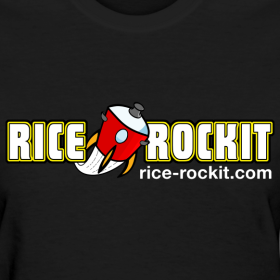 For over 25 years, they have invested in research and development and continue to do so. They believe in the importance of being at the forefront of their industry and continue to create hands on science programming for kids. Their approach to teaching science invites children to pursue STEM careers. Kiwanis - Kiwanis clubs focus on changing the world by serving children, one child and one community at a time. To do this, many clubs also sponsor a Kiwanis family club-K, Kids for primary school children; Builders Clubs for adolescents; Key Clubs for teens; CKI clubs for university students and Aktion Clubs for adults living with disabilities- to reach more people and have a greater service impact on their communities.